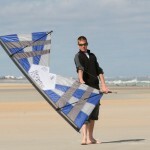 Flying since the age of fifteen, John first picked up a sport kite in 1990 on the Marina Green in San Francisco… Now in his 40’s and having flown in over a dozen different countries, he’s been fortunate enough to make kiting his life’s dedication – this even led to meeting his wife Takako (aka “TK”) at the 2007 Tokyo Bay Flight Party in Japan, and these days they live and fly together in Portland Oregon. 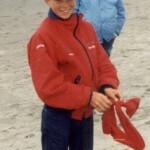 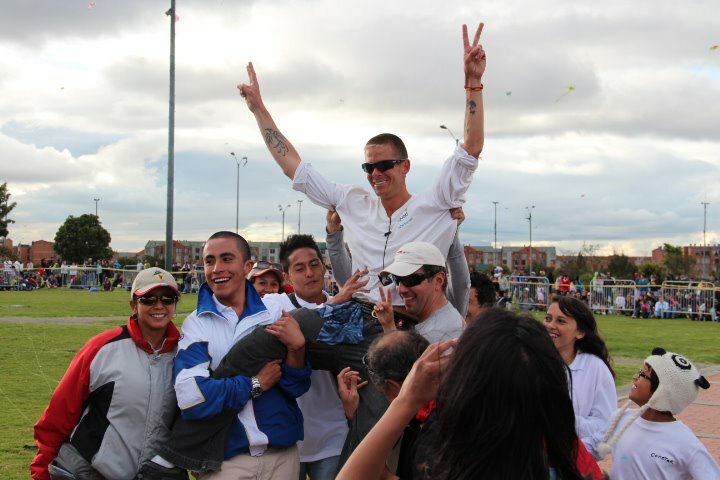 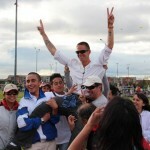 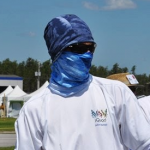 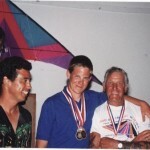 As one of the most prolific and successful sport kite competitors in North America, John has earned national championships in nearly every discipline, including his role as one of the members of three national champion dual line sport kite teams in 1993, 1995 and 1997 respectively, each of which represented the USA in the World Championships. 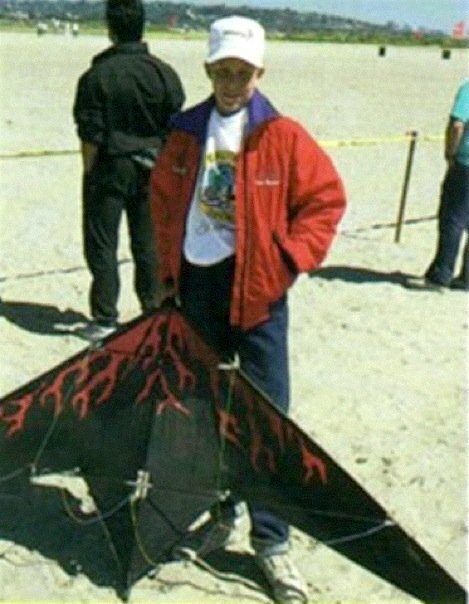 John was voted American Kite Magazine’s Experienced Class “Rising Star” (like rookie of the year) by his kite flying peers in 1992, and in 1997 he was again recognized by his peers, this time as the “Outstanding Flyer” among all Masters Class competitors. 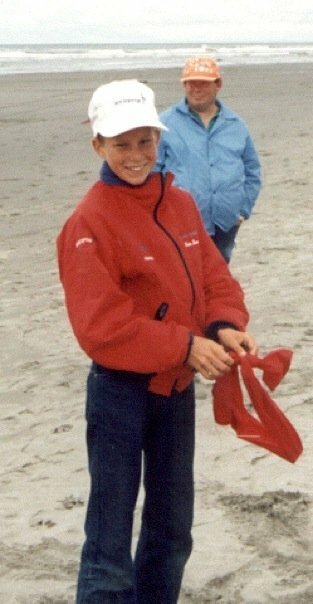 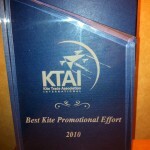 In the 11 years that American Kite Magazine was published, John is the only flier to have ever received both the “Rising Star” and “Outstanding Flyer” awards. 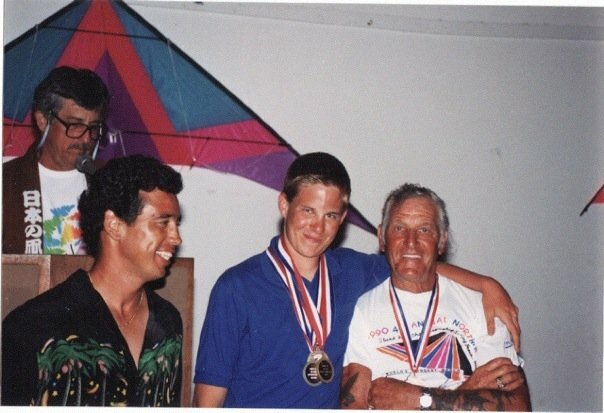 In 2008, John became the youngest ever recipient of the Steve Edeiken (or Kiteflier or the Year) Award for lifetime achievement, nominated by his peers and awarded by our own American Kitefliers Association at their annual convention in October of 2008. 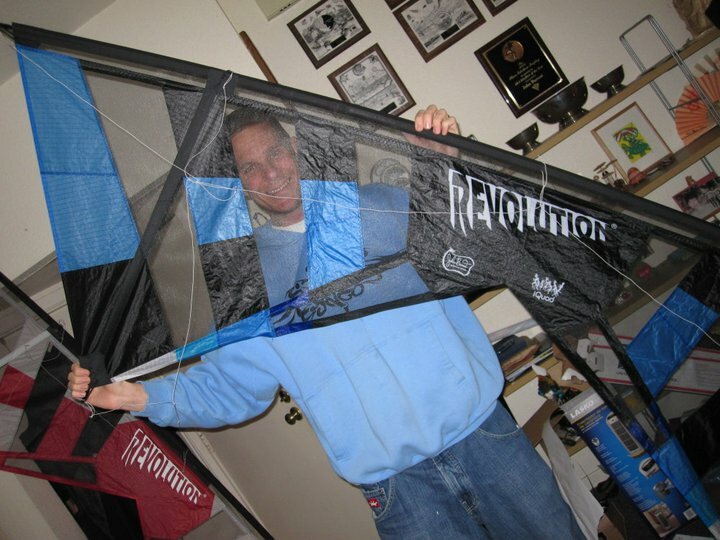 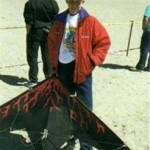 In 2006, John co-founded iQuad with teammate David Hathaway and became highly active in promoting the world of Rev team flying which ultimately led to the creation of his Signature Series with Revolution Kites in 2007 (the B-Series)… This later spawned into a series of B-Pro (2008) and larger Zen kites (2010) which are handmade exclusively by teammate Bazzer Poulter, and the B-Series line evolved yet again in 2011 with the Xtra Vent and smaller sized B-2. 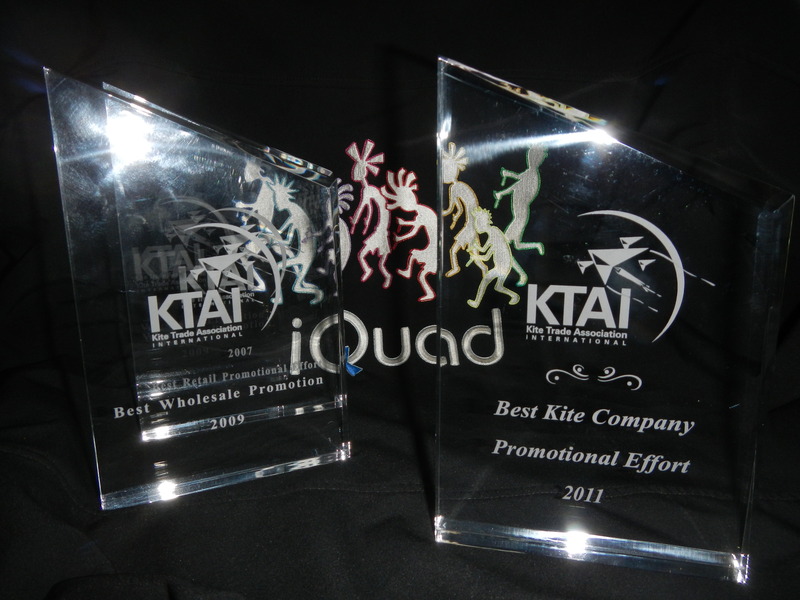 Team iQuad disbanded peacefully in September of 2013 after performing at over 125 events worldwide in just seven years of activity. 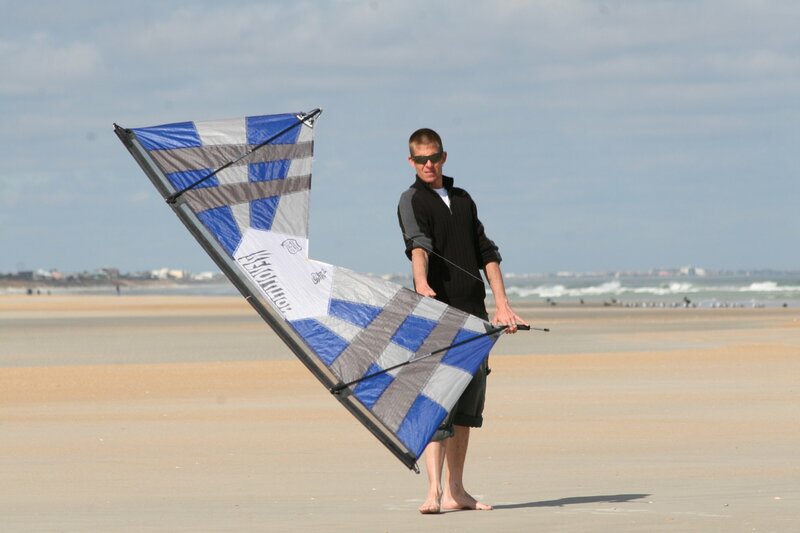 John has dedicated a great deal of his time to producing video tutorials on a variety of sport kite subjects via KiteLife and nearly equal to his passion for Rev flying, John is also a capable 2-line flier and released his first dual line kite design (the Kymera) through Into The Wind in 2011. 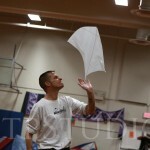 Flying indoors since 1992, John is proficient on the indoor quad line, dual line or various gliders… Together with wife TK and teammate Spence Watson, he co-founded the indoor show team FlyForm in January of 2012 with an explosive debut routine set to “Pump It” by the Black Eyed Peas. 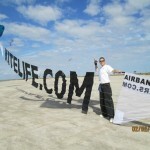 When he’s not flying or designing kites, most of John’s attention goes toward his work as owner and Editor in Chief of KiteLife.com, the largest kiting web site in the world. 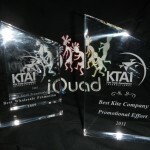 With a bi-monthly Internet magazine, countless hours of video, out of print publications, a discussion forum, photo galleries and more, KiteLife is devoted to promoting and facilitating kiting worldwide through kiting media, flight clinics, education, performance and web design for the kiting industry… John has also received or shared recognition with several peer awards from the Kite Trade Association since 2007, most related to new Revolution kite products or general kite promotion through KiteLife and iQuad. 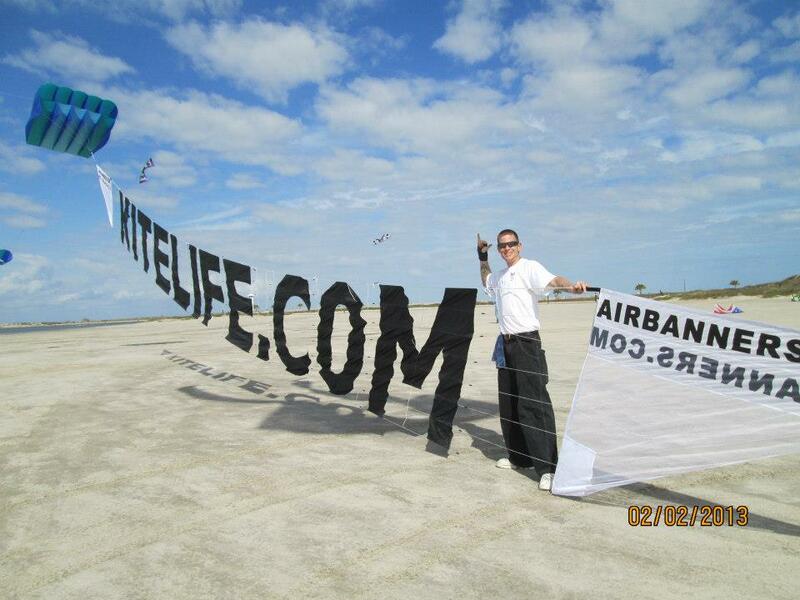 In 2012, John also partnered with Andy Scott of the UK to develop and launch a new website called KiteMap.org where kitefliers worldwide can search or add their own favorite flying locations using a convenient Google Maps interface. 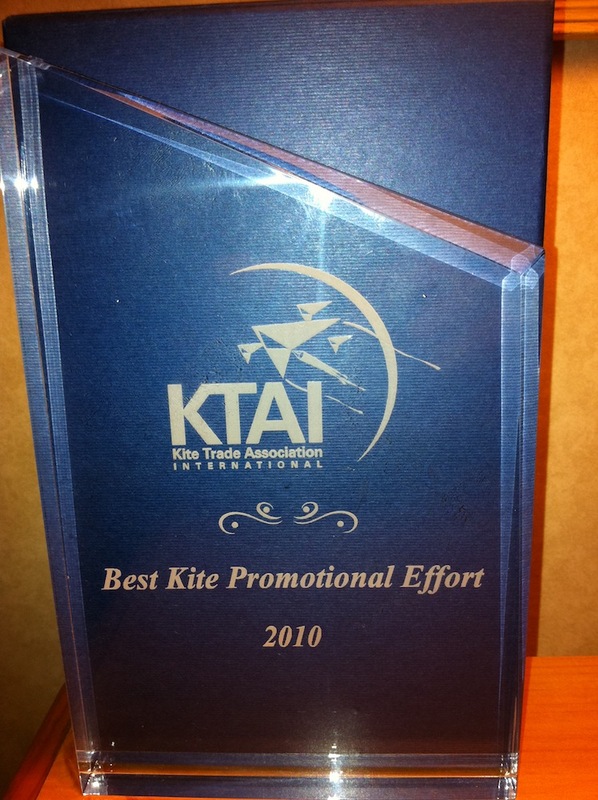 After tying as the youngest ever elected in 2013, John served one and a half yearly terms as President of the American Kitefliers Association. 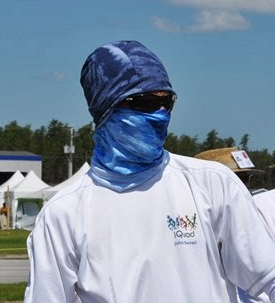 Following a 3 year hiatus from team flying, John founded Team KiteLife with hand-picked fliers from around the USA who shared a similar passion toward continually pushing the envelope and thriving in traditionally difficult or unusual places to fly, and they pursue many different disciplines including quad, dual and single line kites, indoor or outdoor, dogstake, urban flying, etc. 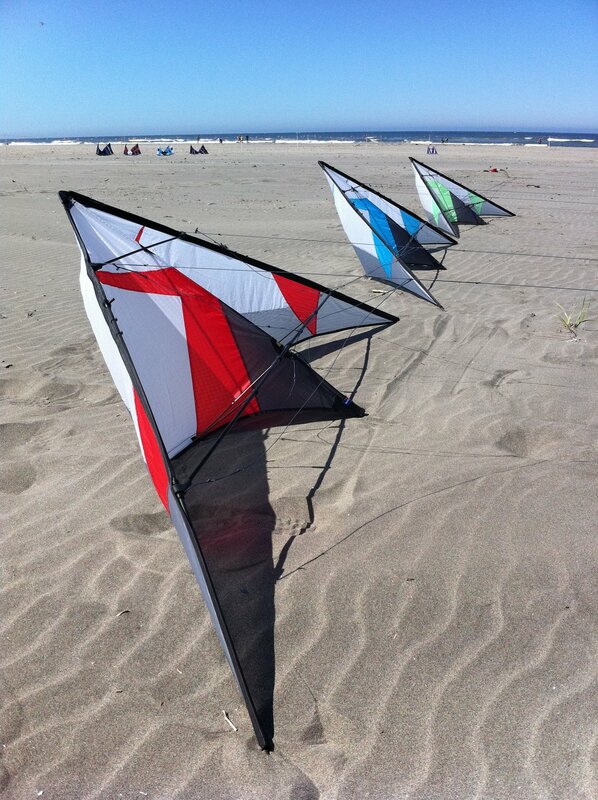 In September of 2017, he started a new kite company called Kite Forge to produce his own line of kites all suited to the various disciplines of kiting he enjoys, starting with the Kaiju indoor dual line kite. 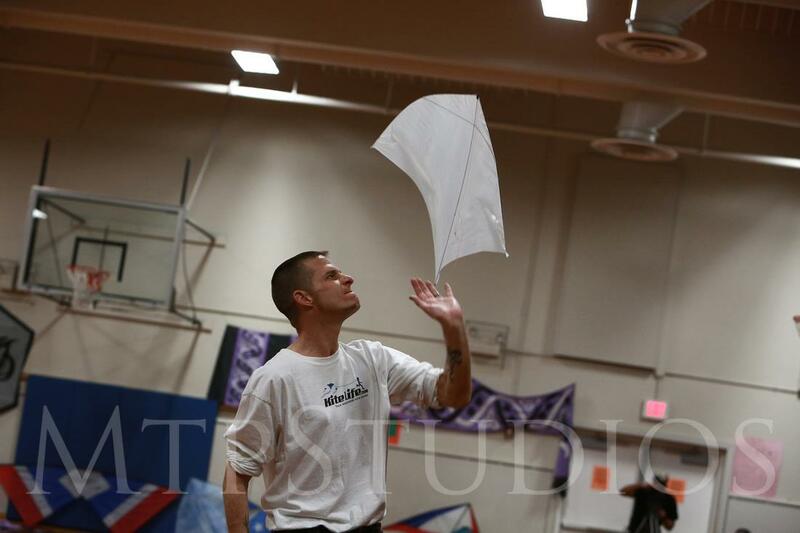 47 Revolution kites in team formation, participant. 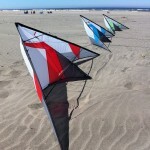 64 Revolution kites in team formation, team captain. 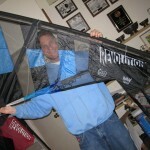 81 Revolution kites in team formation, team captain.